WCC Cabinet will meet at Shire Hall on Thursday 16 June 2011 at 1.45pm. Item two on the agenda is Transforming Youth Services- Premises Review 2011: Response to Consultation and Recommendations for each Youth and Community Centre. 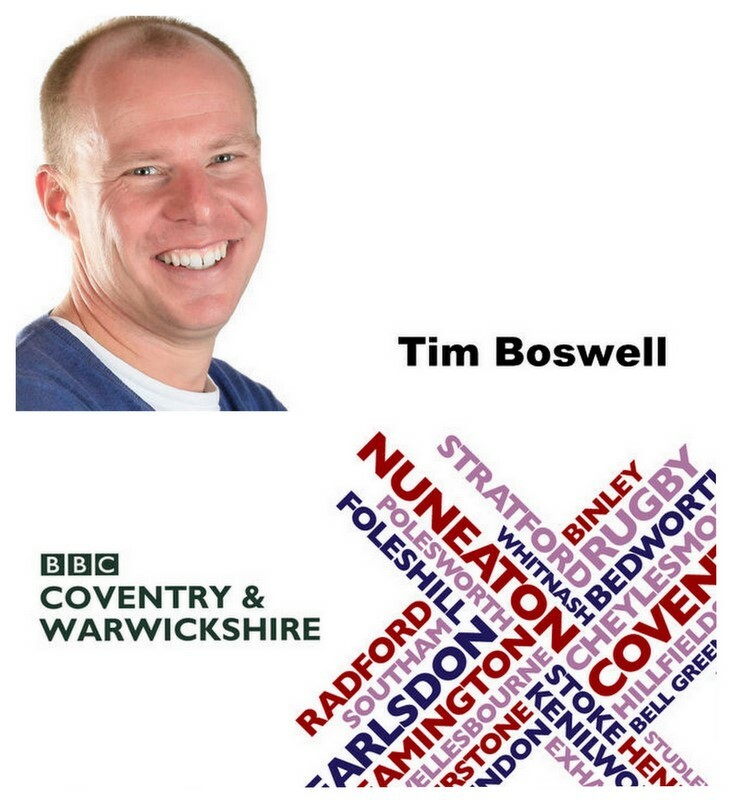 The BBC ran this headline: Warwickshire plans to keep five youth centres out of 18. 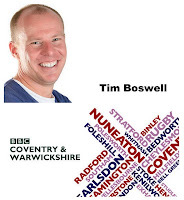 Hear what Andy Norman, from The Kenilworth Youth Centre had to say to BBC's Tim Boswell today (as Kenilworth is not one of the five). 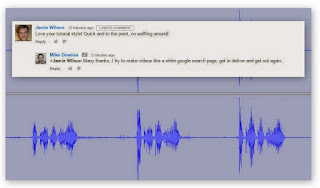 NOTE: The audio was also uploaded to AudioBoo, but I've made this Audio Slide Video as it tells more of a story.